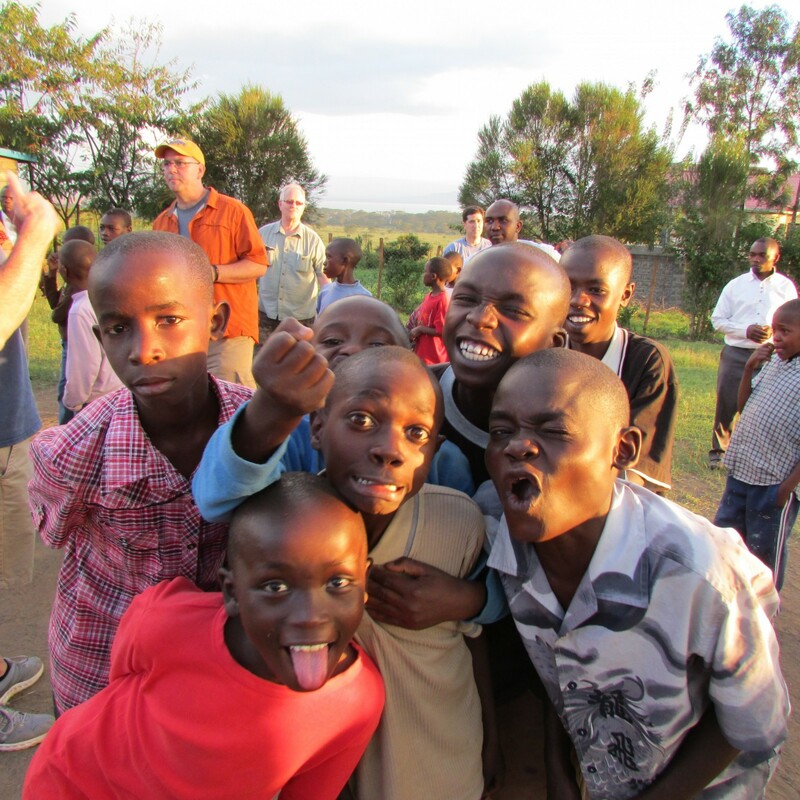 We provide a home, food, education, the love of Christ and HOPE for a bright future to boys who once were living on the streets. 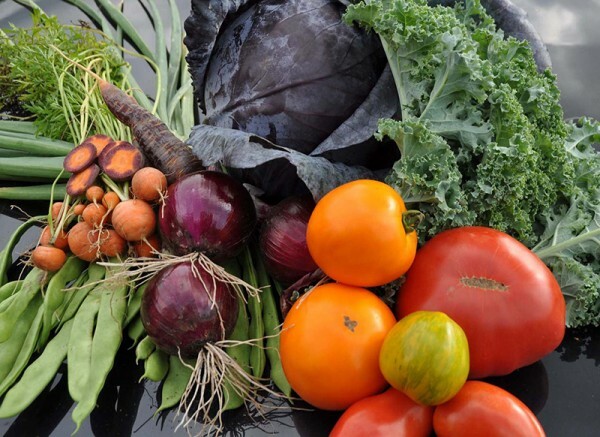 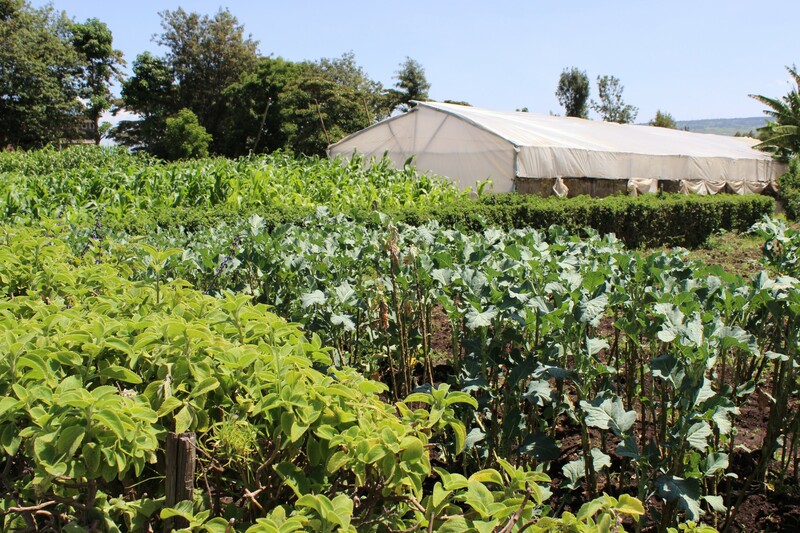 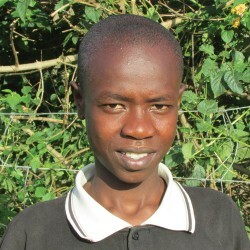 Our farm provides nutritious vegetables to boys who once found their meals by digging through trash. 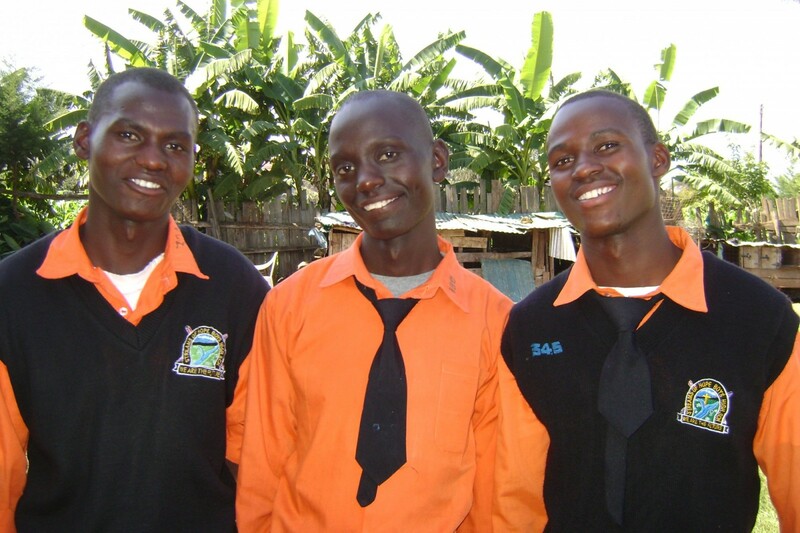 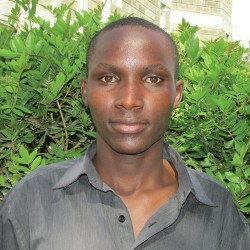 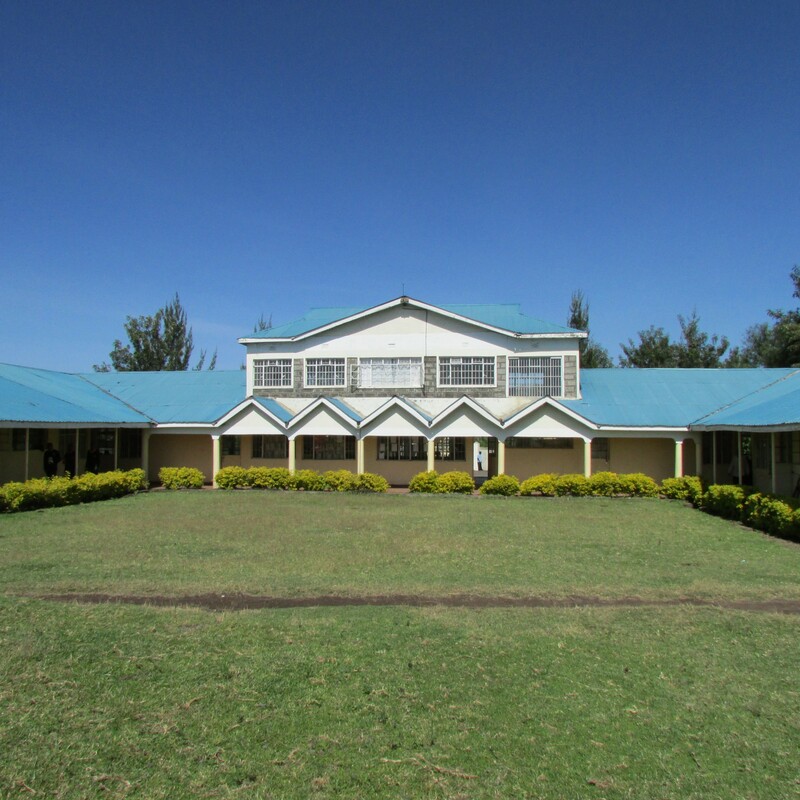 Three brothers, once on the streets, now attend our high school and work toward a better future. 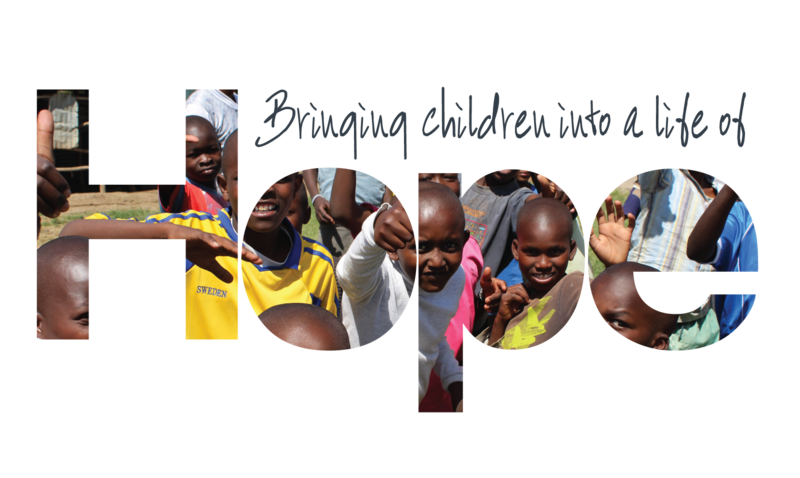 Bringing children out of a life of despair and into a life of HOPE. 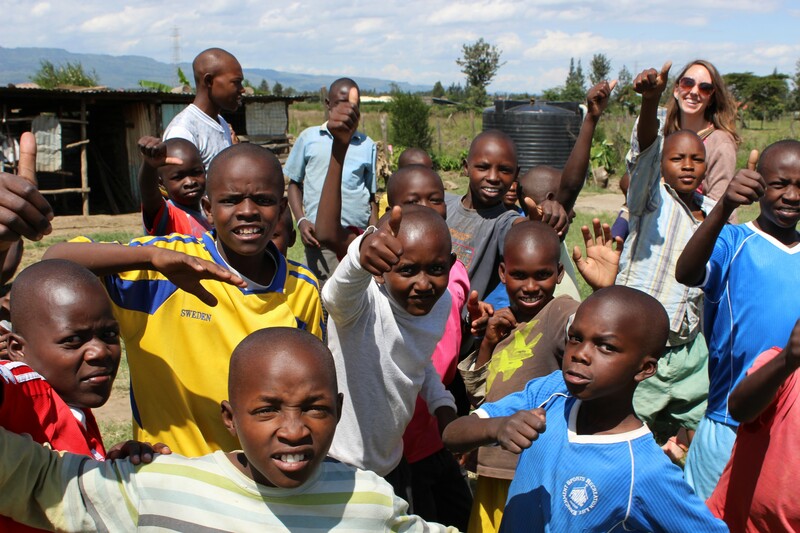 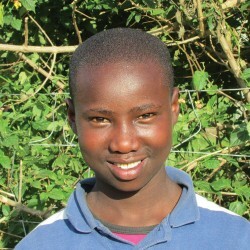 Watch the story of how Streets of Hope is changing the lives of boys in Kenya.